Great article in the LA Times about Roatan. 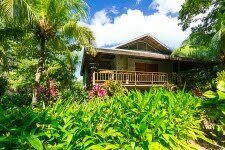 Roatan seems to be creating a lot of buzz lately, making a lot of top 10 lists and generating a lot of positive press, which is well deserved. 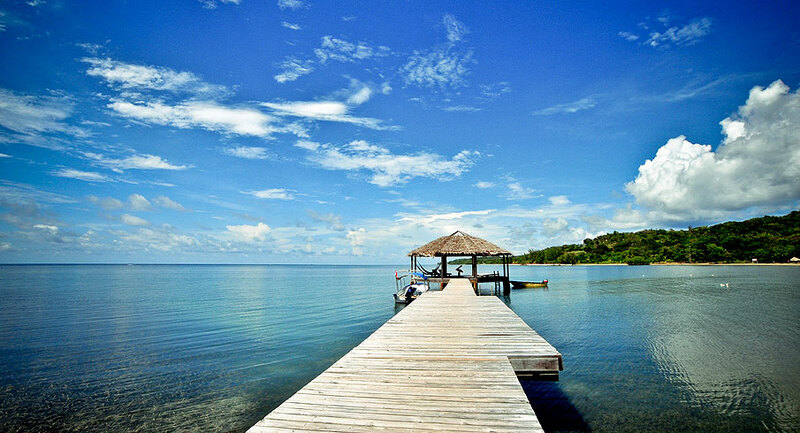 Come to Roatan and see what all the fuss is about. Stay at the beautiful, recently updated Tropical Garden Villa at the Resort at Palmetto Bay. It has 3 bedrooms and 2 baths. It is a 2 minute walk to the beach, yet has its own 32 foot salt water private pool. The resort has a restaurant, bar, pool, dive shop and dock. Stay at the tropical villa at the palmetto is good idea.There are some Big Sky Resort Rentals are available at nominal price with high quality services.